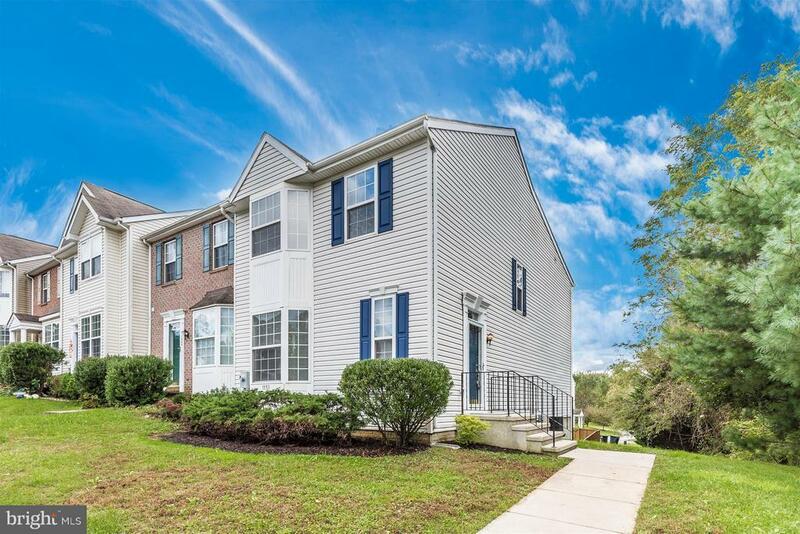 Move-in ready 3 bedroom, 2 full 2 half bath end unit townhome with side entrance. Brand new flooring and fresh paint throughout! Spacious open floor plan, large kitchen with all new stainless steel appliances and breakfast area which opens to sitting area with slider doors. Spacious fully finished walkout lower level with half bath and slider doors to exterior. Light and bright with neutral colors throughout! Dont miss this opportunity!